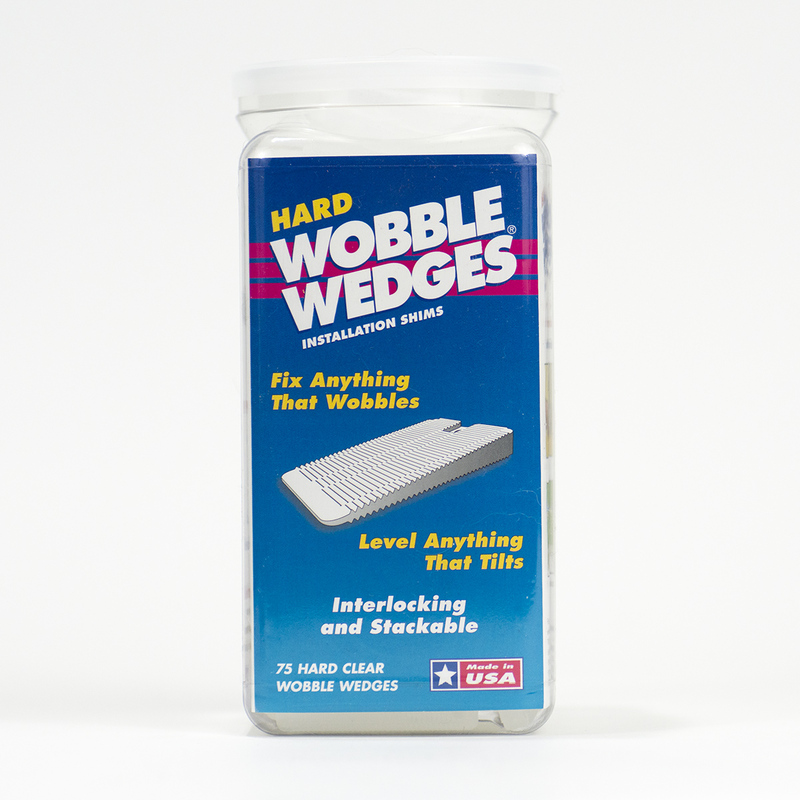 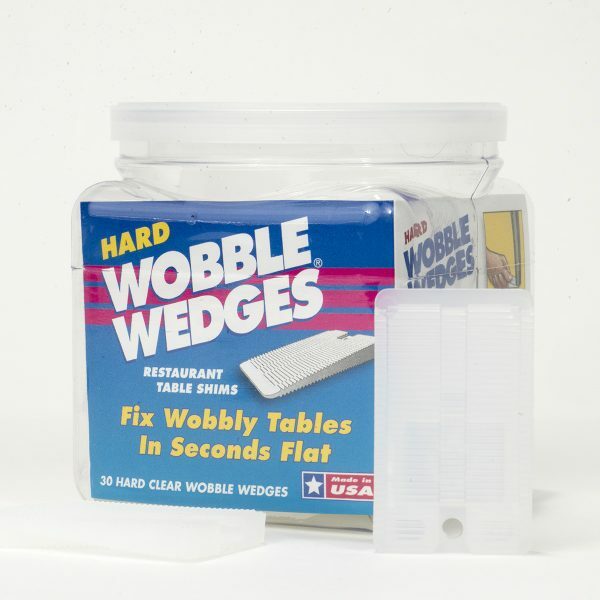 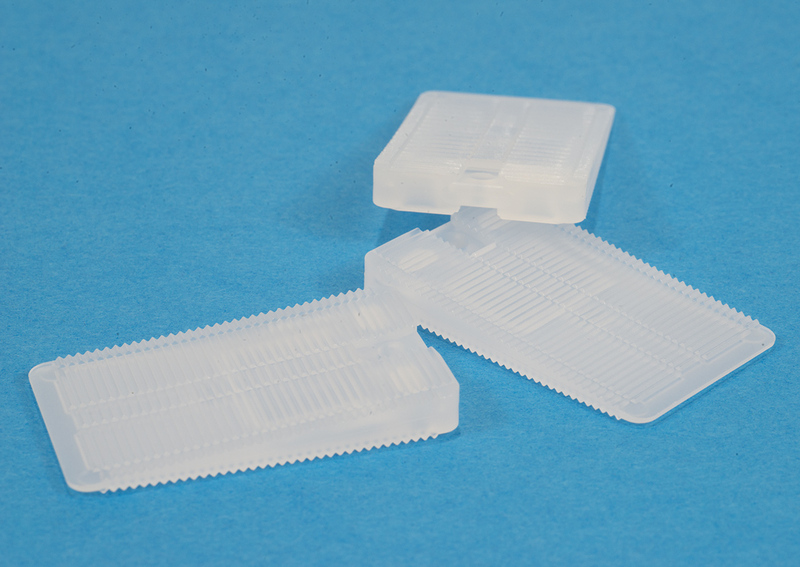 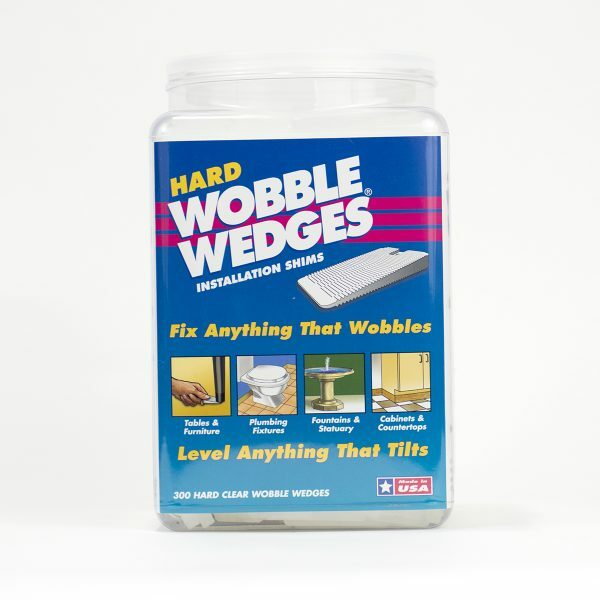 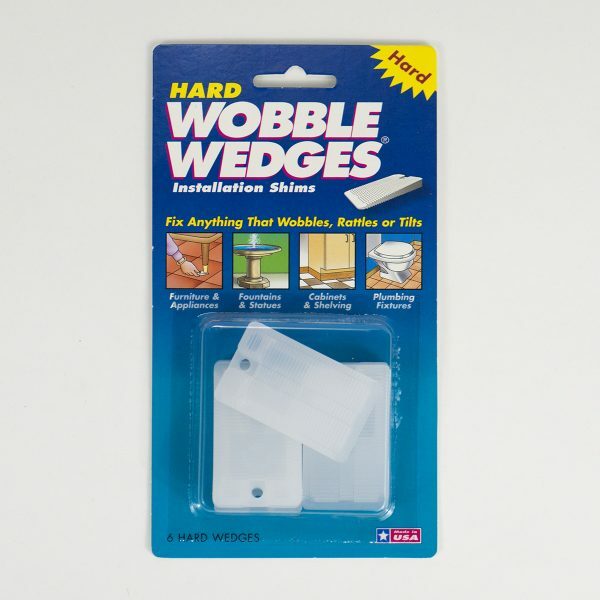 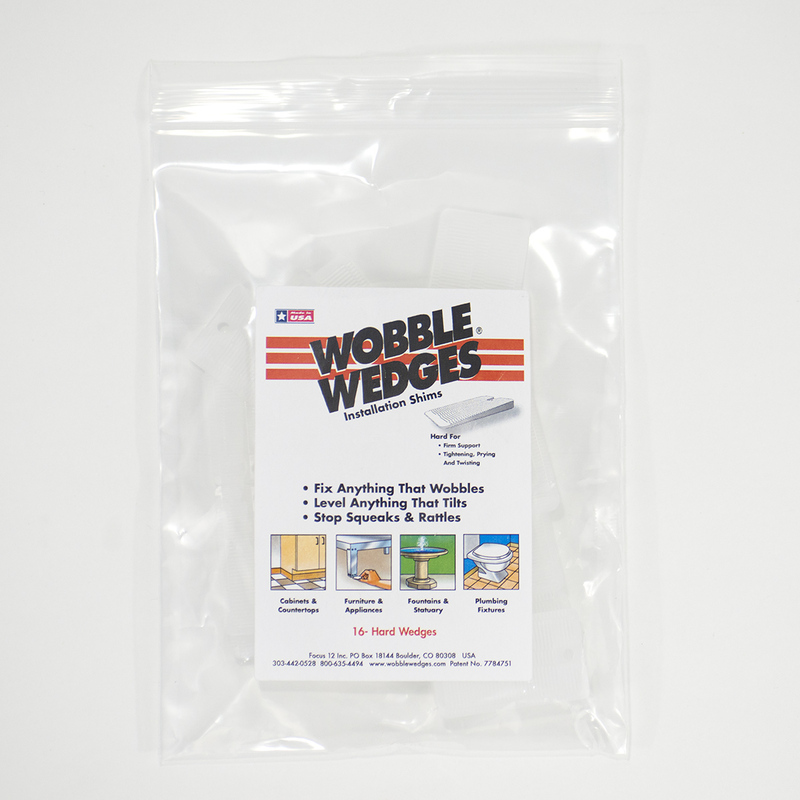 Hard Wobble Wedges® are tough and durable, supporting over 2,000 lbs. 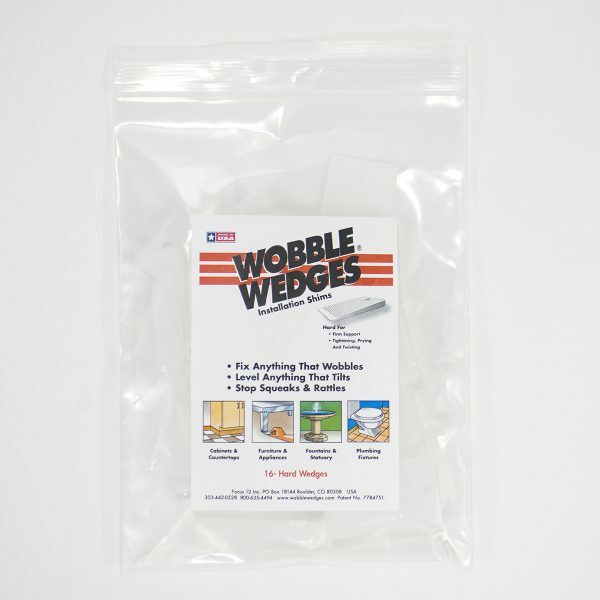 These shims are particularly useful as plastic shims for construction, and for fixing shaky tables on carpeting, uneven concrete floors and patios. 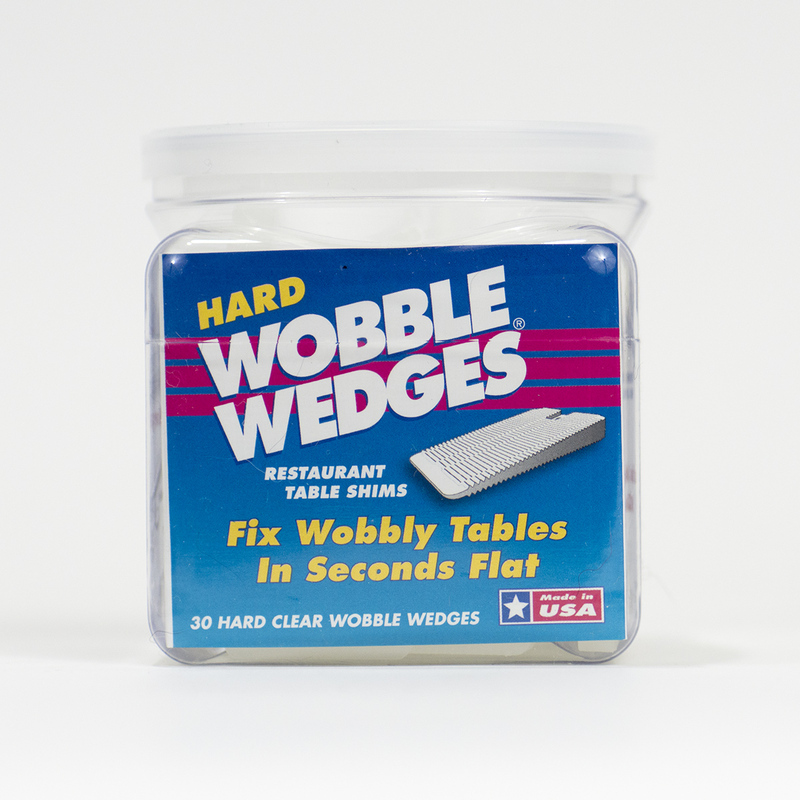 When leveling heavy restaurant tables and food service equipment, Hard Wobble Wedges are a must.